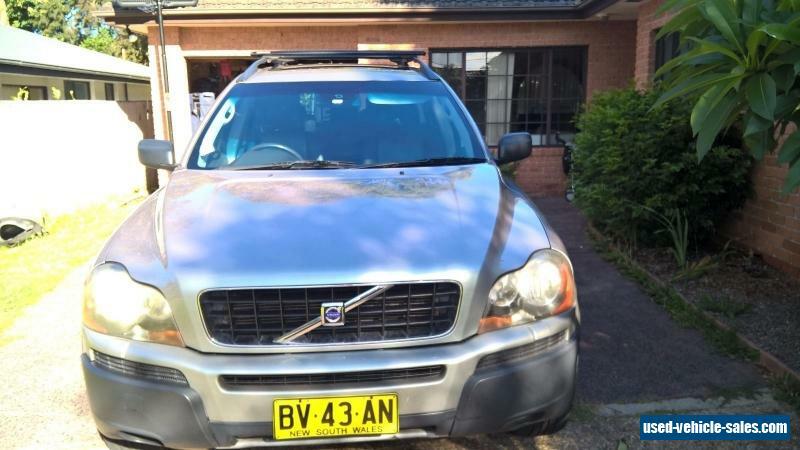 2004 Volvo XC90 12 months Rego just serviced! No Reserve! We have owned this car for years. prior to this owner. log books and service history. Has just had major service. We replaced the turbos (twin) and the radiator. 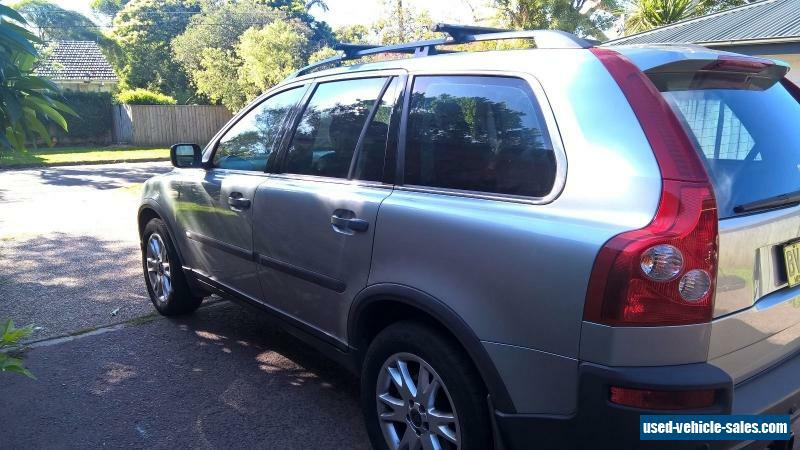 Perfect family car with the seats and plenty of power. Am receiving work car allowance and will utilize on an upgrade Serious buyers only. Welcome inspections. You are also welcome to talk to our mechanic. Obviously not perfect due to age but otherwise good car. The bad....The right mirror is cracked and the door handle sometimes doesn't connect and open the front right door from the inside which is annoying but have been quoted $120 to fix. buyer will take as is. 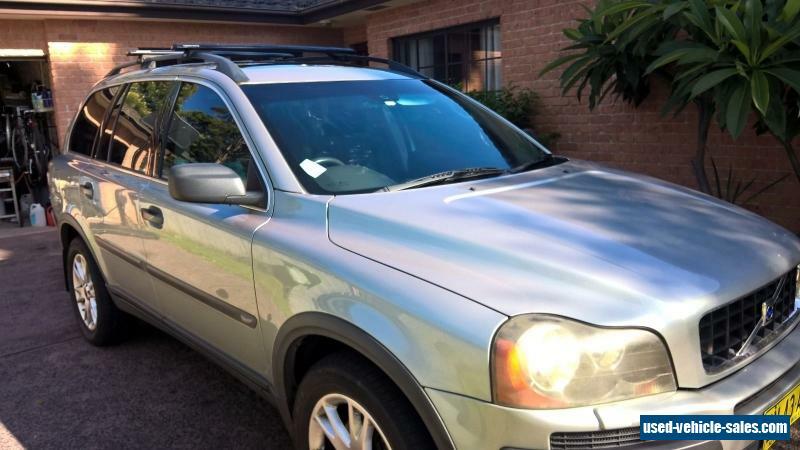 Please view the car prior to purchase and grab good car at great price! No reserve Must sell!